This bestseller is ideal for use in either one-semester or year-long generalist human behavior courses. Why? Because the text is concise and easily used in a one-semester course. But the text also comes with a companion set of readings and three unique cases that encourage your students to "learn by doing" and to apply their knowledge of human behavior to best practices. 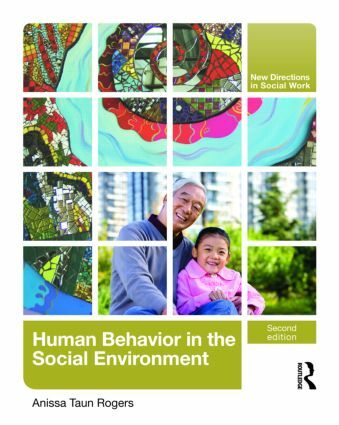 Go to www.routledgesw.com/hbse to learn more. These additional resources easily allow you to use the text (and its related resources) in a two-semester sequence.